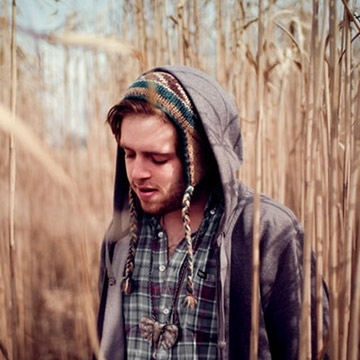 English singer-songwriter Benjamin Francis Leftwich is from York. Leftwich released his first album Last Smoke Before the Snowstorm in 2011 which peaked at #35 on the UK charts. In February 2016 he announced his next album After the Rain on his Facebook page, released on 19 August 2016. Benjamin Francis Leftwich has announced the release of Gratitude, which is the first piece of material to be taken from Leftwich’s third album, which will be released early next year via Dirty Hit. Gratitude builds on the foundations laid in the EP, and sees Leftwich bring more electronic elements into play, and darker, intricately layered production, whilst still maintaining the raw emotion that has resonated throughout his work to date.